Mar 26 Does Energy Efficient Racing Have to be Ugly? NO! 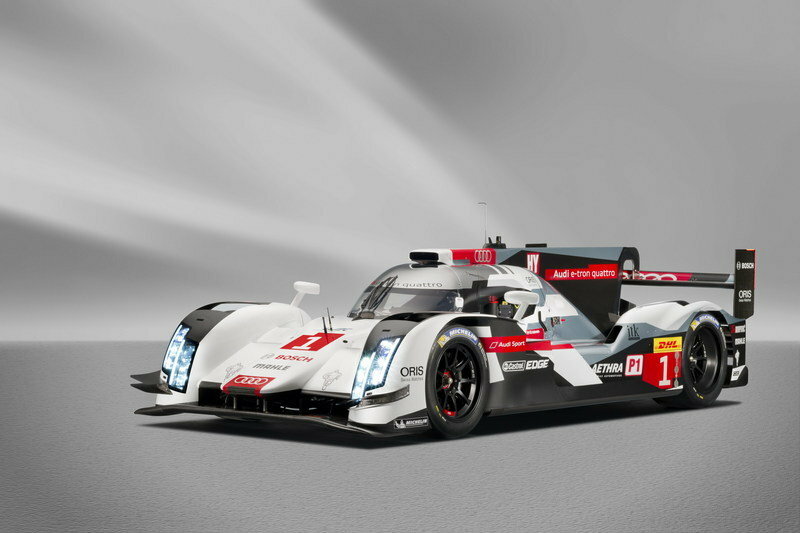 Audi unveiled the 2014 R18 e-tron quattro LMP1 yesterday in France as the new Le Mans challenger took to the public roads driven by nine time (YES NINE FREAKING TIMES) 24 Hours of Le Mans champion Tom Kristensen. 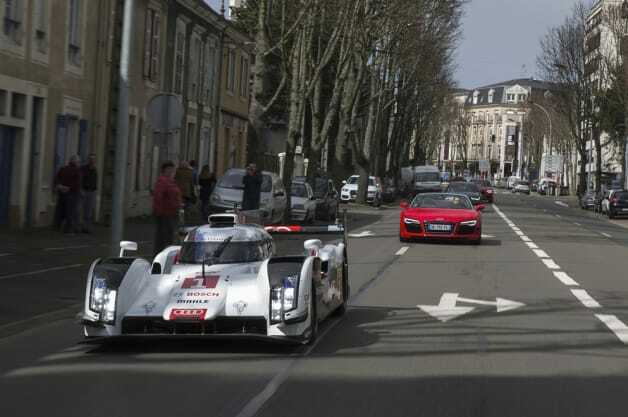 The car was driven on the public roads that make up parts of the actual Le Mans track. Official specs for the R18 have not been released yet, but it is believed to be a V6 Turbo diesel coupled with an electric direct drive system. If anything, Audi continues to show that efficiency in racing can be beautiful and just as fast.